Before U Buy Property Inspections Pty Ltd deliver inspection reports that are without bias that can be easily read in order to provide you with enough information to make a confident and well-informed decision before investing in your real estate. Our building inspections are completed by owner Stephen Burgess, a qualified, licenced and insured Builder with 28 years’ industry experience. 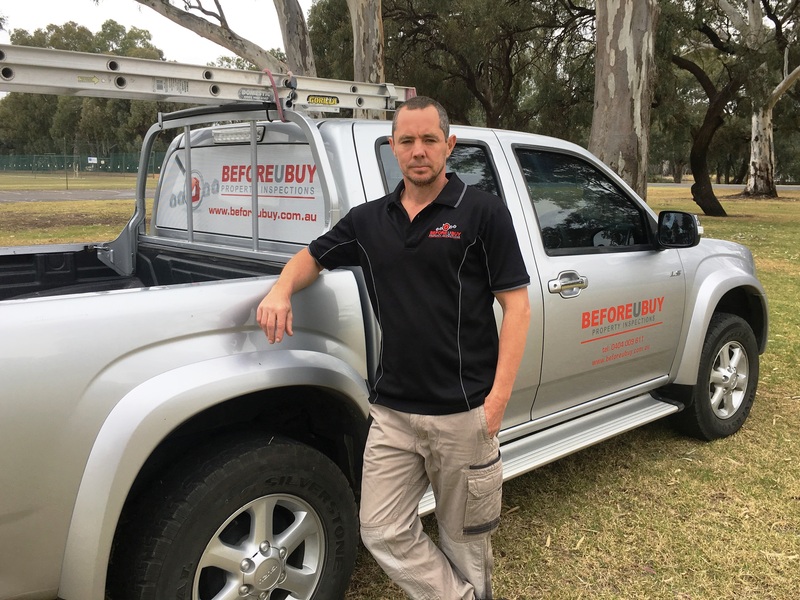 Steve is trained in conducting building inspections in accordance with the Australian Inspection Standard and he has been successfully performing inspections throughout Mildura and district areas since 2008.